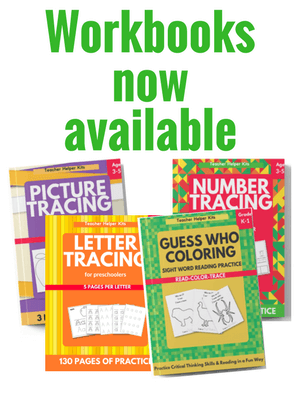 Continent printables, activities, and resources for preschool, kindergarten, and elementary students. 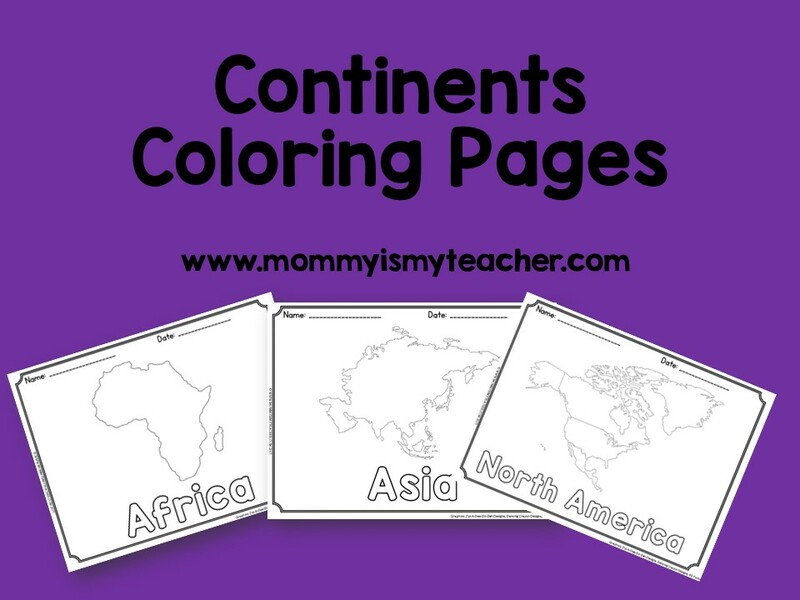 Books and activities to learn about the seven continents. Click on the button to download.